Congrats to the winner..She (or he) will LOVE this. OH MY OH MY OH MY!!!!! I CANNOT BELIEVE that I won this wonderful, wonderful giveaway!!! You have no idea what this means to me!! 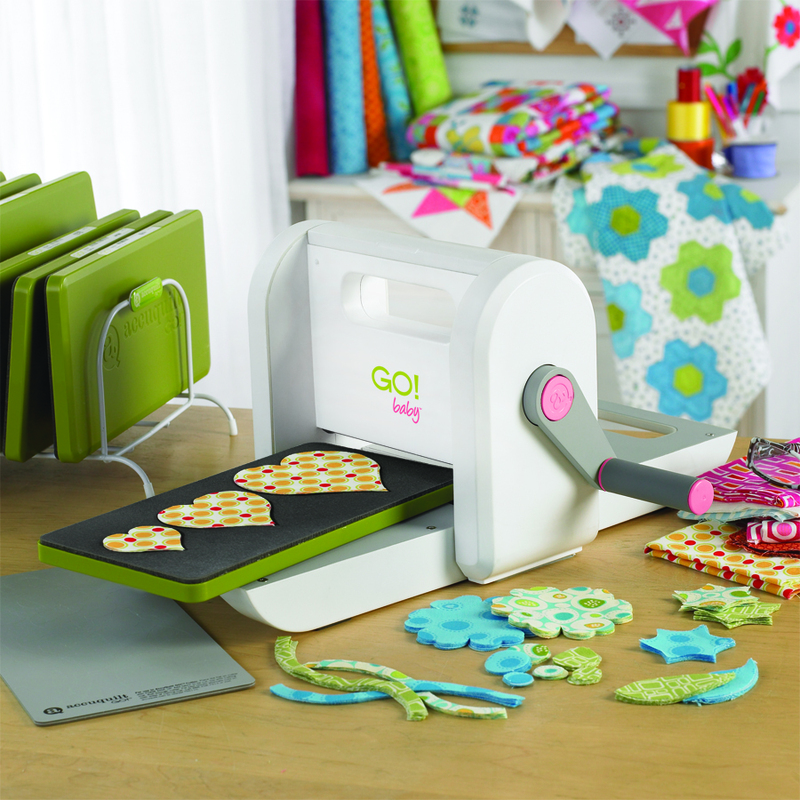 I will be able to spend so much more time doing the very thing I love-quilting and sewing! My very first project will be to make a quilt to donate to our Rescue Squad to use as a fundraiser during their fishing tournament this spring! I am a firm believer in giving back and you have enabled me to do that-MUCH faster!!! Thank you SO very much for your generosity! !